As many good stories start, there was a girl who fell for a boy over coffee and tea and long conversations. christine drank the coffee. jon drank the tea. they both found their person. That was when we were in college. Both seniors, both supposed to be looking for jobs. But instead we got lost in conversations. So. Worth. It. Somehow or another we also managed to both find next steps in our lives as well. I (Christine) always knew I wanted to start my own coffee shop. 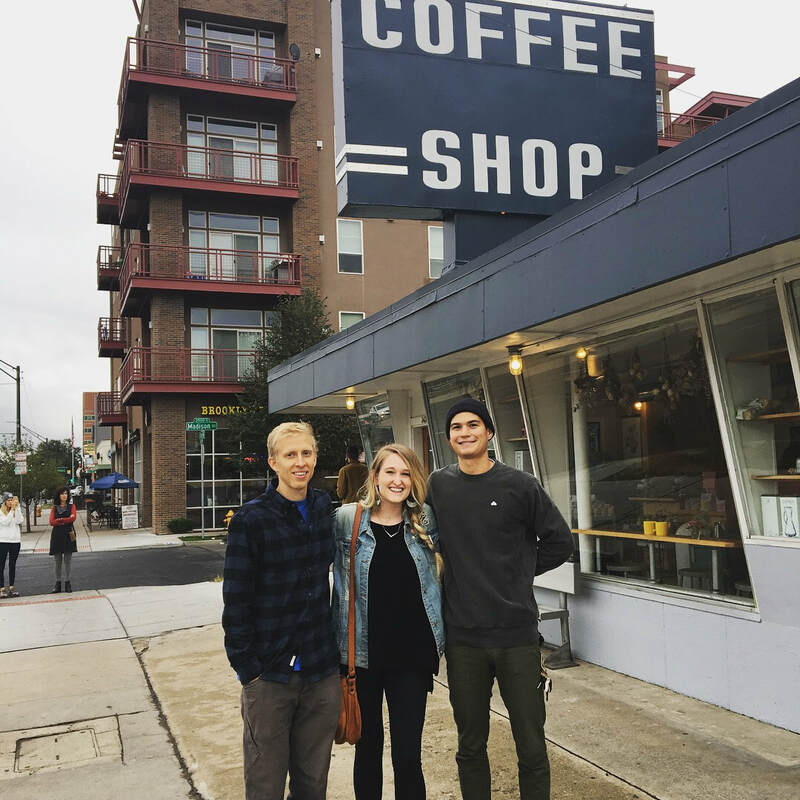 I made a business plan in college for an entrepreneurship class; did an internship in Kenya for a summer learning about culture, micro-franchising, and coffee; and I landed an awesome job as a barista at a top Austin roaster flagship shop. Cuvee Coffee was set to open a month after I was hired. After working and training at Cuvee under Lorenzo Perkins (Co-Founder of Fleet), I quickly realized there was more to coffee than I anticipated. Weighing inputs, outputs, temperatures, and TDS levels were all aspects of being a barista I had to quickly master within a few weeks. This was more than making coffee. This was science. This science aspect— the weighing, the dialing in, the experimentation-- is what led Jon to get into coffee as well. Jon finished in the top of his class from the University of Texas at Austin in Neuroscience and was at that time finishing his masters in Exercise Science at UT (#ProudWife). Needless to say, science was his language and slowly but surely, he stopped drinking tea and started drinking coffee. I fell EVEN MORE in love with him. 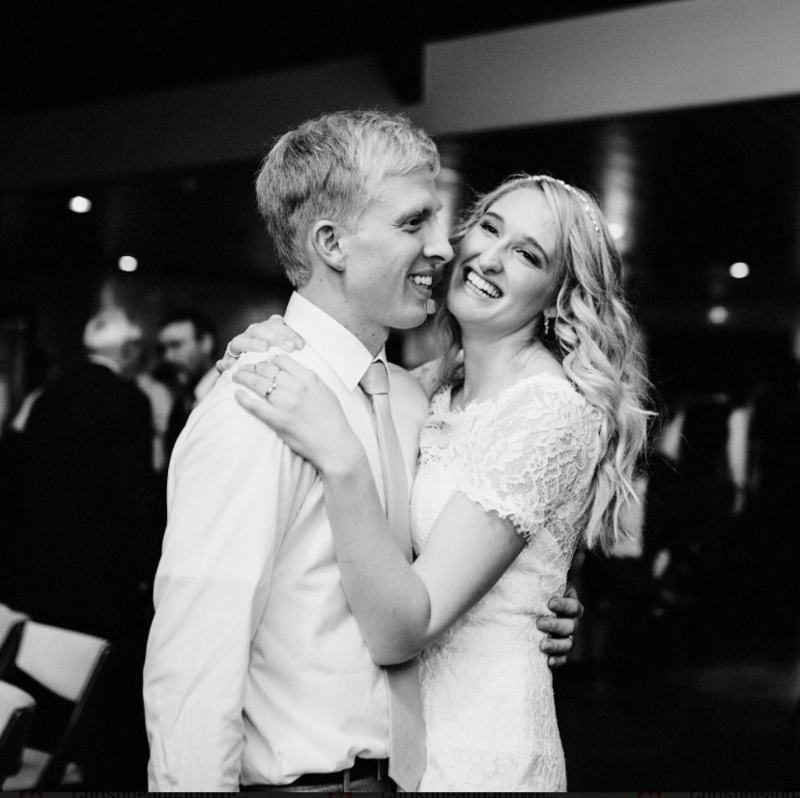 ​On January 2, 2016, we got married in a Texas vineyard. We celebrated with our best friends, family, craft beer, and of course, a coffee and espresso bar provided by Cuvee. At that time, I had somehow managed to move up to Customer Experience Manager. Several months later, a GM position opened up and I stepped into the role ready to roll my sleeves up and learn. At the ripe age of 24, I had my ultimate dream job. I started getting the hang of the GM position, and my desire to open up our own shop came back in full force. 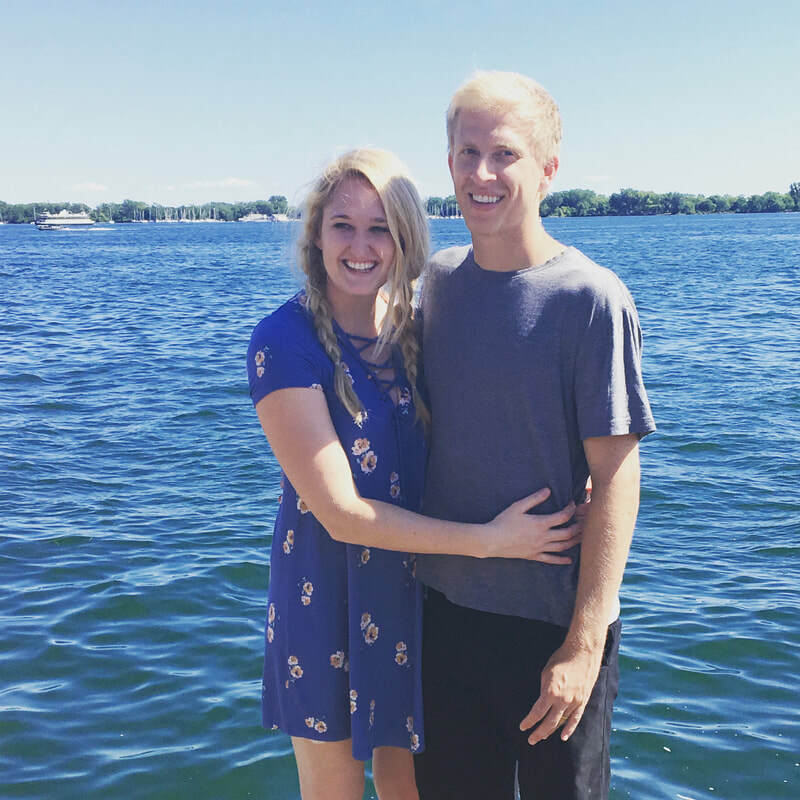 Jon and I had been setting money aside since the wedding to open up our own shop one day, but it seemed "one day" was sooner than we realized. So we buckled down, took a Dave Ramsey budget savings class (highly recommend this, BTW), put aside as much as we could, and started dreaming about what a shop would look like for us. After months of dreaming, researching, and discussing, we came up with a mobile coffee trailer in KCMO. So we moved ourselves to Kansas City from Austin, Texas, in the summer of 2017, ready to begin a new life and new wild adventure. With less overhead than a shop, we will be able to really focus on the quality and consistency of the product, and most importantly, our customers. One day, we would love to have a brick and mortar, but we want to perfect the craft as much as possible before we take on that next step. So a little coffee trailer with a rotating pour over menu from local KC roasters and hand-perfected espresso pulled on a Slayer Espresso Machine. 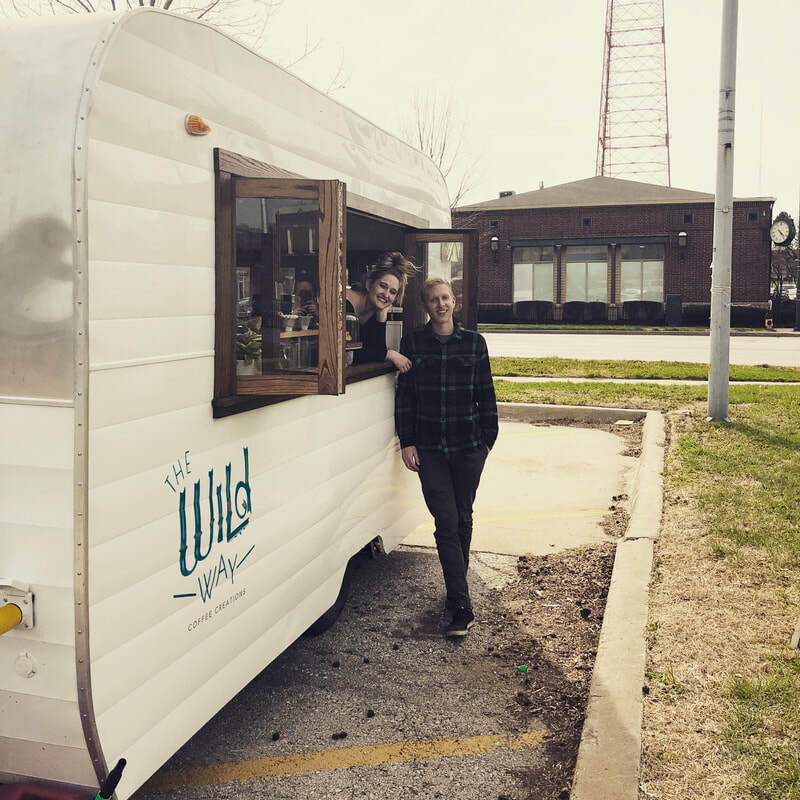 Our coffee camper officially launched April 13, 2018 at the corner of 31st & Gillham Road in Kansas City, Missouri. We couldn't be more excited to serve Kansas Citians delicious coffee and share our dearest passion. Find us at the Overland Park Farmers' Market, in the parking lot of El Torreon, or around town serving KC our coffee. We're looking forward to serving you soon!